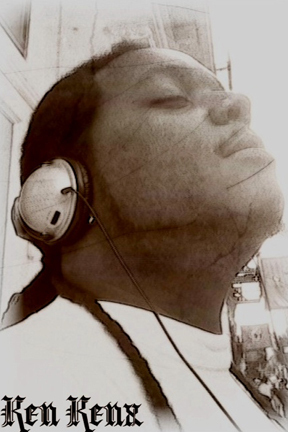 Ken Kenx Bio: Just wanting to continue to produce the sounds that are as good for the spirit as they are for the soul. Since 1999 God called me to spread truth. The truth will set us free and whom the Son sets free is free indeed. Being exposed to mainstream HIP HOP inspired me to give our young people an alternative to connect with. Real life happens, they need to know that Kingdom life prevails!! !